Exciting events have occurred recently! The grave of internationally-known folk artist, Bill Traylor, has been located in Montgomery. 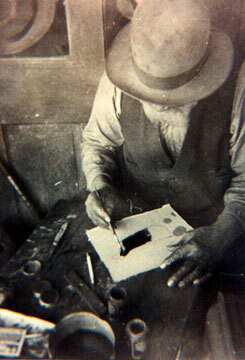 Bill Traylor is arguably Alabama’s most famous artist ever. The beautiful setting of his final resting place is befitting as the historic place it is. The same beautiful trees there now, no doubt graced the 127-year-old cemetery at Bill’s burial in 1949. His grave however, still remains unmarked. With a united effort, this can change before the end of the year if sufficient funds can be raised in time. A fund has been set up to receive donations for making this a reality. I hope that everyone will make a contribution to the Bill Traylor Monument Fund today so that Bill’s final resting place will receive the recognition it deserves. An event will be planned to celebrate this occasion. All contributors will be kept informed of events to come. 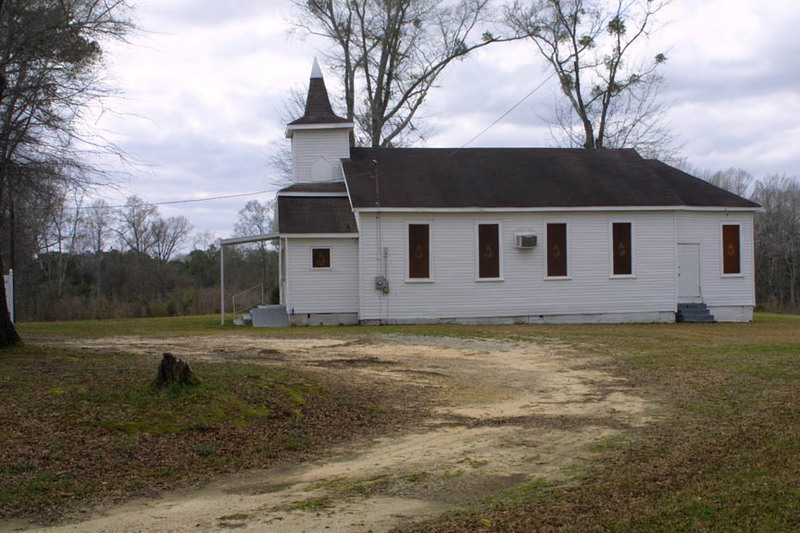 If sufficient funds are raised over the amount needed for the cemetery monument as well as a contribution to the church for the upkeep of Bill’s grave, then a historic marker will also be purchased for placement in Montgomery as well. In addition, if funds permit the creation of a life-sized sculptural monument to honor Bill Traylor, this would be an ultimate goal for the Bill Traylor Monument Fund. Exciting events are being planned in Washington as well. A major exhibition of Bill Traylor’s art will be mounted at the Smithsonian Museum of American Art in 2018. Nearly a million people will view this exhibition for free and it will be accompanied by a comprehensive catalog, meticulously researched and written by Leslie Umberger, the show’s curator. Bill Traylor’s work will also be part of a major group exhibition of self-taught artists at the Metropolitan Museum in New York next year. Before long, the art world will be focused on this artist who was born a slave in Alabama. He was a man who found the creative energy to make art from “whatever the wind blew his way” while he was a homeless man living on the streets of Montgomery during the Depression. I hope and dream that he will be honored in a proper way back home, here in Alabama. Please include an email address for verification and for further notifications concerning upcoming events. Thank you in advance showing your appreciation of this artistic genius. And please share this with others who might wish to honor this great artist.